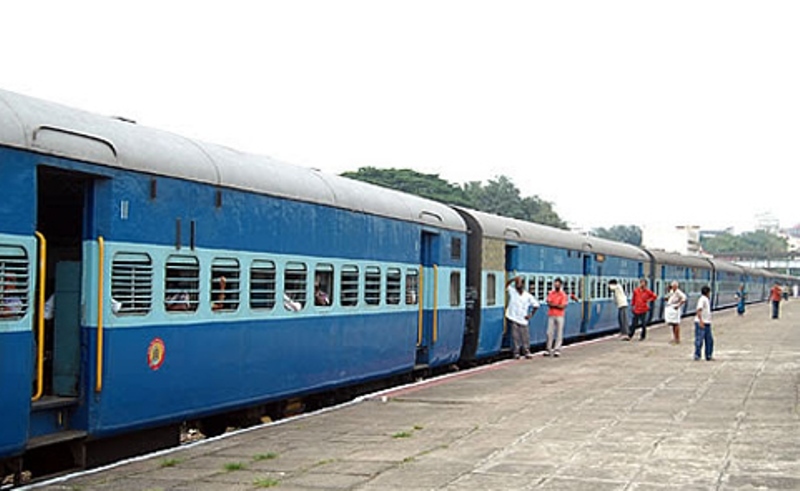 In a bid to prevent smuggling of liquor during the Lok Sabha election 2019, the Railway Ministry is likely to discontinue the chain pulling system on a train headed to some areas of Bihar. The Chain pulling system is meant for halting trains in emergency situations, but sometimes people misused for forcing unscheduled stops. According to the report, more than thousands of people arrested in the last couple of months for pulling chains in the trains of Northern Railway. According to railway protection Force (RPF) Director General Arun Kumar, who was quoted in the report, a trend has been noticed by the RPF in State Bihar wherein smugglers would pull the chains and then got down from trains carrying liquor at the places of their choice. He said that since it is a dry state, the move to discontinue chain pulling system was proposed. Now considering the poll- related restrictions in place, the RPF is again thinking of disabling the device. However, Kumar did not specify the trains on which the system would be disabled. According to RPF officials, last week, 31 cases of liquor smuggling involving chain pulling were reported. And Guess what Most of these liquor smuggling cases reported from various parts of Bihar, including Chapra and Patna. Kumar further stated that a meeting was held between the RPF and the election Commission where directions were issued to zonal heads to monitor the movement of cash, arms drugs, and mainly liquor. 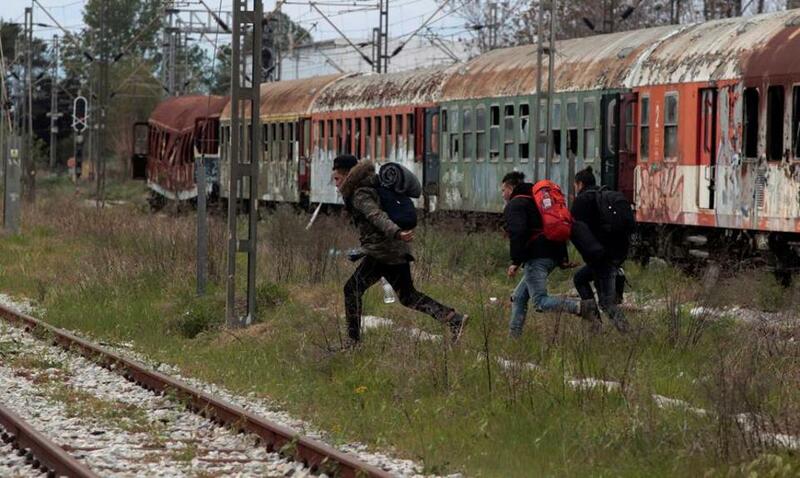 The train will become a preferred mode of smuggling. In case if people carrying cash or gold while traveling and if passengers fail to explain the reasons for carrying cash or gold, they are detained and local electoral officers are notified. And Passengers may be arrested.